Microsoft recently announced that the Windows 10 Creators Update is now available in the Philippines. 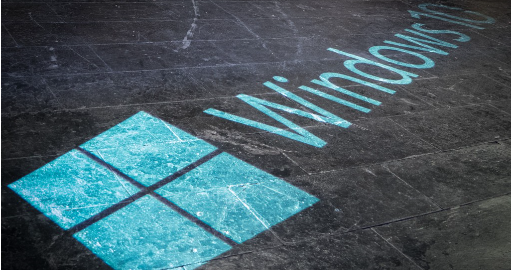 The Windows 10 Creators Update is the third major release for Windows 10. It features the next wave of innovation on the world’s most widely used operating system for users. The update started rolling out 11th of April and started downloading in phases affecting newest machines first. Today, more than 400 million devices are running Windows 10.The Windows 10 Creators Update empowers users by adding new tools to express the full range of their imagination, in whatever form it takes. 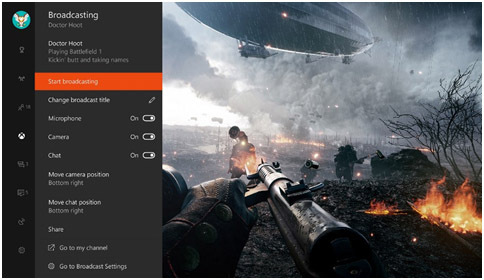 These new features include 3D, mixed reality, enhanced apps, improved security, and 4K gaming. 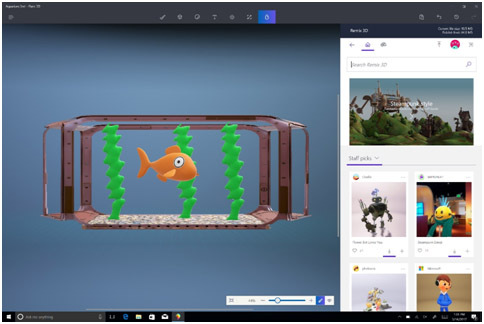 From 3D to mixed reality, the Windows 10 Creators Update will enable immersive experiences that blur the lines between physical and virtual worlds. Brands including HP, Dell, Lenovo, ASUS, and Acer will ship the first VR headsets capable of mixed reality with the Windows 10 Creators Update. These headsets will contain built-in sensors to enable inside-out, six-degrees of freedom, allowing for easy set up and free movement without the need for external markers or sensors in the wall. These devices will light up with new, immersive Windows Mixed Reality apps and experiences, which developers are creating on the recently available Windows Mixed Reality dev kits. Since the launch of Microsoft Edge in Windows 10, users have spent more than 63 billion minutes on the browser. 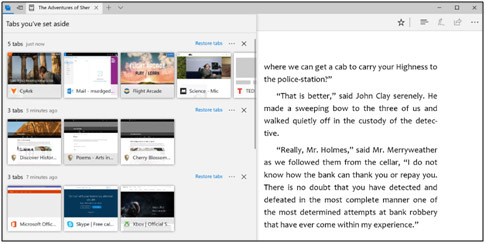 In the Windows 10 Creators Update, Microsoft Edge gets better at helping them do both with a completely new suite of tab management features, new extensions, as well as both a new bookstore and reading experience . 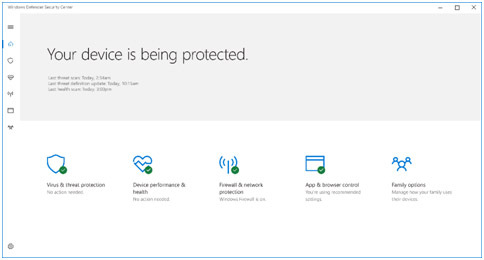 According the NSS Labs 2016 Web Browser Security Comparative Reports, Microsoft Edge blocks 9% more phishing sites and 13% more malware than Chrome, helping to protect user identity and information. 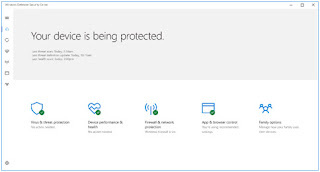 In addition, since the Windows 10 Anniversary Update, Microsoft Edge is up to 24% - 43% more efficient than the competition for general purpose browsing, and lasts up to 23% - 69% longer when streaming videos . The Creators Update will also bring more extensions to Microsoft Edge, letting users easily add new functionality to what their browser can do. The new extensions as part of the Creators Update includes Ebates, Intel TrueKey, Read & Write, Ghostery, RoboForm, among others. If you're into Netflix and chill, the browser update will let you play Netflix content in 4K Ultra HD resolution, bringing the crispest, sharpest entertainment for Windows 10 users. The Creators Update can now be downloaded and installed via Windows Update.